China New Year 2014 is around the corner. Most of people will go home and live together with families to celebrate New Year. Spring Festival is a grand traditional festival in China. CCTV holds Spring Festival Gala Evening every year. Thousands of families will sit together before TV and watch Spring Festival Gala Evening. It is so easy for people who are residing in China to watch Spring Festival Gala Evening but not for overseas Chinese. I will guide people to watch Spring Festival Gala Evening 2014 outside of China via CNTV with VPN. 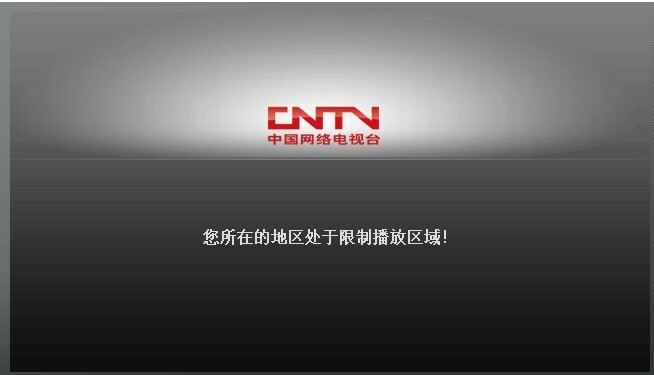 Because CNTV live isn’t available to watch for copyright outside of China. The only way is to use VPN to get Chinese IP and bypass the IP filtration. 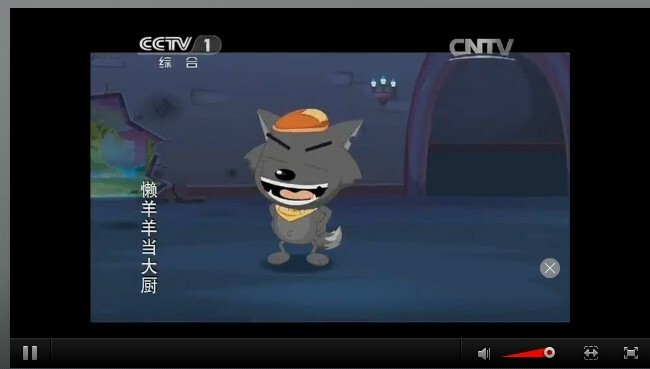 1: Access http://tv.cntv.cn/live/, download flash player plugin for your browser. Install and run it. 2: Connected to China VPN server and get Chinese IP. If you haven’t paid VPN membership, you can use FlyVPN free trial VPN account or other free VPN services. If you do not know how to use FlyVPN trial account, please follow instructions below. a: Download FlyVPN client on PC: http://www.flyvpn.com/download. b:Input trial account and password. Get required info from http://www.flyvpn.com/freetrial . c: How to use FlyVPN client here: http://www.flyvpn.com/FlyVPN-VPN-Client-3-Tutorial.html. 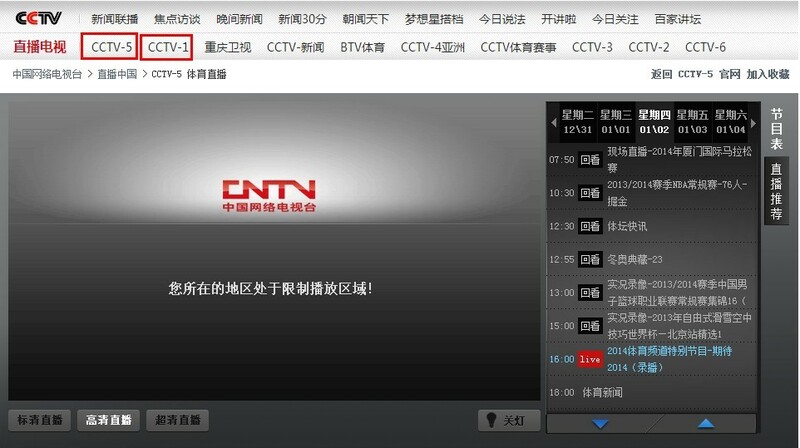 3: Then you can unblock CNTV on web. Please click CCTV 1 or CCTV 5 as photo after connected China VPN. Then you can watch Spring Festival Gala Evening 2014 live. In general, it will start at 8pm (UTC+8) on Jan. 31st, 2014. If you want to watch it with CBOX client, download version from http://cbox.cntv.cn/. CBOX compatiables with Windows, iPhone, iPad and Android. If you would like to watch CNTV via mobile or pad. You can also set up China VPN on iOS or Android to unblock CNTV outside of China. Many VPN tutorials for different devices have been listed on http://www.flyvpn.com/tutorial. Then I will introduce other ways to Watch Spring Festival Gala Evening outside of China with VPN. Happy Chinese New Year!